Industrial hygiene is separated into two main applications – Noise at Work and Human Vibration. Norsonic has during the past year expanded the product portfolio to cover both applications. 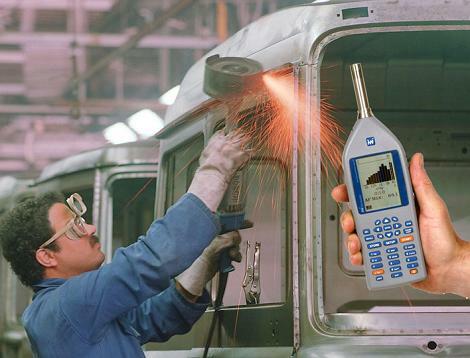 By close cooperation with our customers and health and safety research institutes we have designed a carefully balanced selection of measuring tools and application software that covers both the vibration and noise domain.